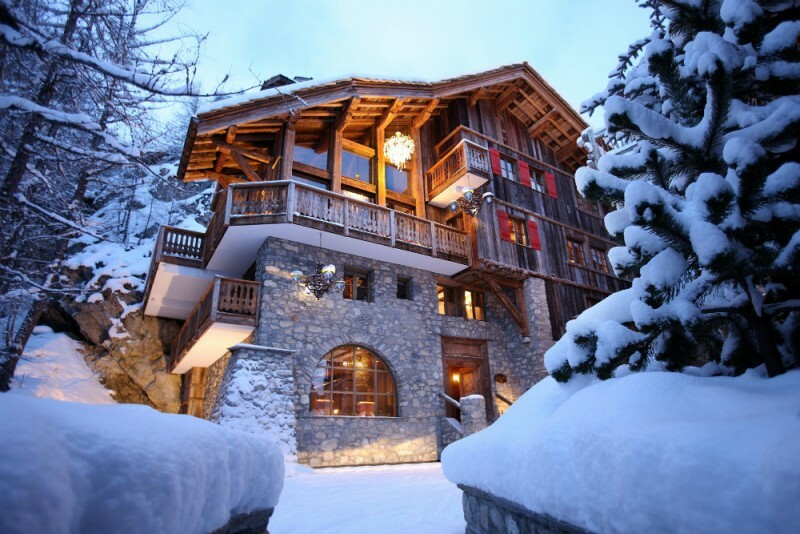 One of the most beautiful chalet of Val d'Isère is opening this summer. Bedrooms are available nightly with bed and breakfast included. 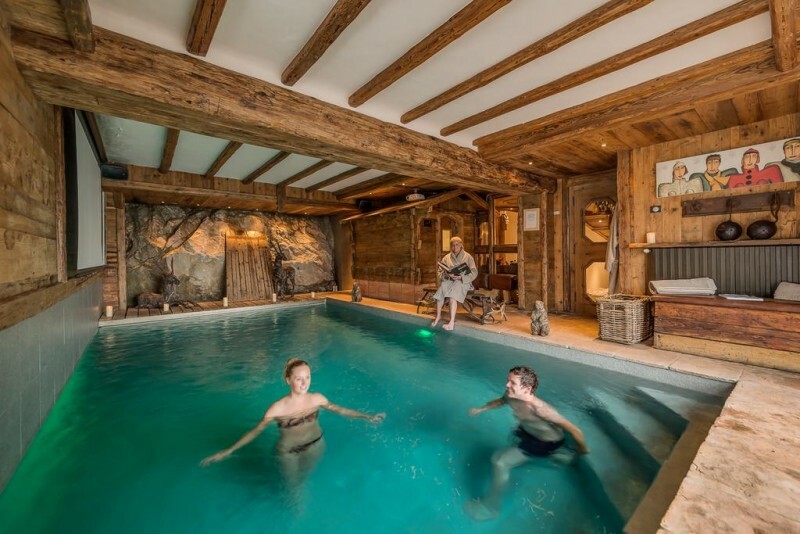 You can enjoy all the chalet facilities including the swimming pool, steam room, hot tub, massage room and sport room. 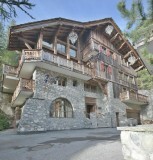 The chalet has also an elevator and a garage for motorbikes and bikes. Outdoor carpark for cars. Each bedroom has bathroom, toilet, TV, balcony and free wifi. 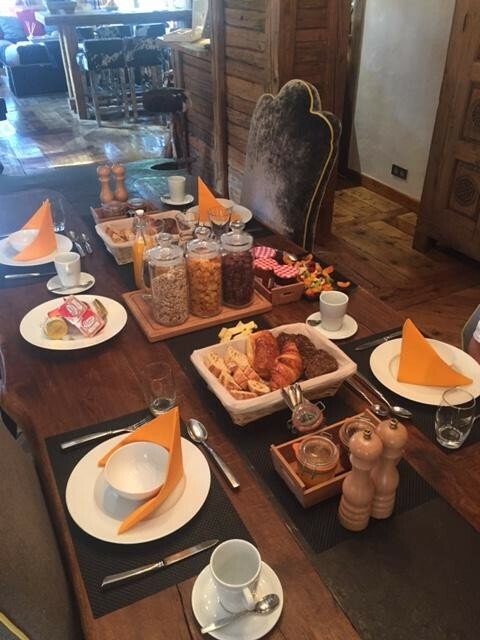 Breakfast buffet is available at the dining room from 8 to 10 AM.